As far as I know, he claims that we can't know what it's like to be a bat. Does that mean that the question "what causes consciousness" can only mean "what causes human consciousness"? That looks, to me, like a scientific question, neuroscientific and nothing else. Does Nagel or any of his interpreters claim that? If anyone is inclined to deny that we can believe in the existence of facts like this whose exact nature we cannot possibly conceive, he should reflect that in contemplating the bats we are in much the same position that intelligent bats or Martians7 would occupy if they tried to form a conception of what it was like to be us. The structure of their own minds might make it impossible for them to succeed, but we know they would be wrong to conclude that there is not anything precise that it is like to be us: that only certain general types of mental state could be ascribed to us (perhaps perception and appetite would be concepts common to us both; perhaps not). We know they would be wrong to draw such a skeptical conclusion because we know what it is like to be us. And we know that while it includes an enormous amount of variation and complexity, and while we do not possess the vocabulary to describe it adequately, its subjective character is highly specific, and in some respects describable in terms that can be understood only by creatures like us. The fact that we cannot expect ever to accommodate in our language a detailed description of Martian or bat phenomenology should not lead us to dismiss as meaningless the claim that bats and Martians have experiences fully comparable in richness of detail to our own. It would be fine if someone were to develop concepts and a theory that enabled us to think about those things; but such an understanding may be permanently denied to us by the limits of our nature. And to deny the reality or logical significance of what we can never describe or understand is the crudest form of cognitive dissonance. Bat consciousnesses is still part of reality, which suggests that "what causes consciousness" does not reduce to "what causes human consciousness". 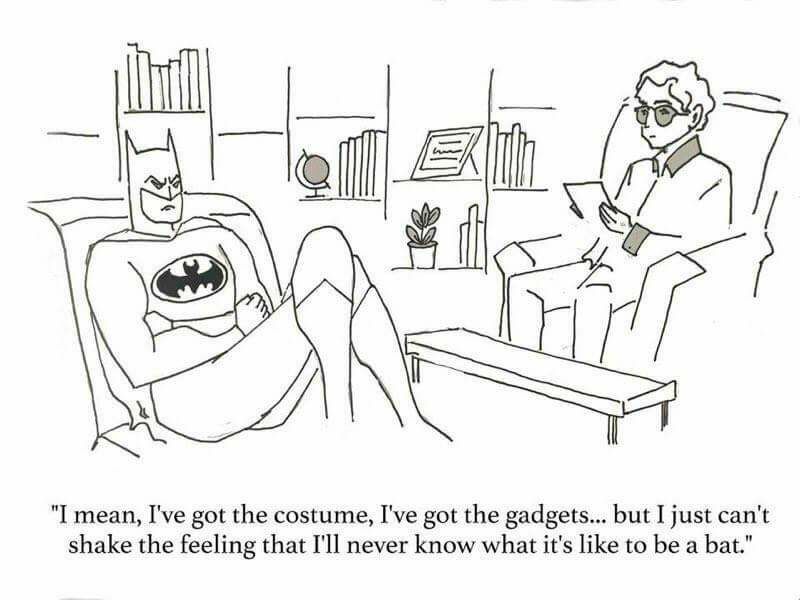 The quotation is from Nagel's What Is It Like to Be a Bat?